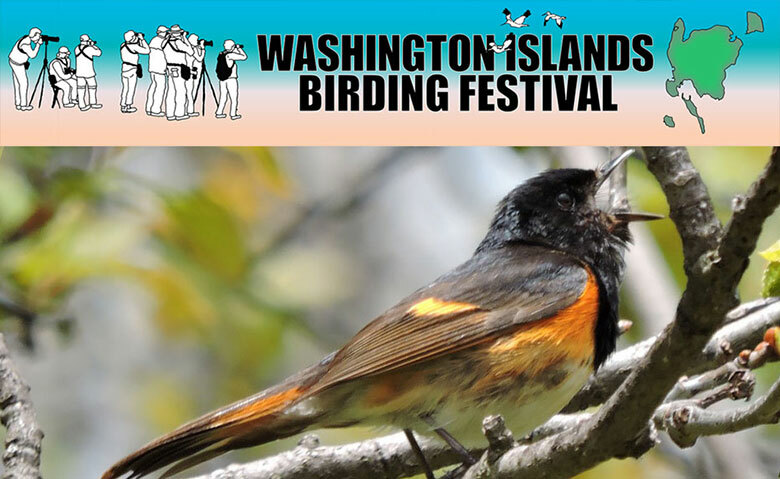 Washington, Plum and Rock Islands are on a flyway where thousands of birds come through every year on this particular weekend. Enjoy birding in small groups with experienced guides on these beautiful Islands May 16 -19, 2019. The 2018 festival totaled 146 species on the check list. Boat trips to Rock and Plum Islands are weather and wind dependent. If you don’t wish to join on these excursions there will be alternative opportunities to bird on Washington Island. If the weather/wind/waves prevent us from taking our boat trips we will also offer alternate birding activities. The festival will be limited in size. We will accept 60 registrations and maintain a waiting list in case of cancellations. Registration is $40 per person with optional meal add-ons.